Kelly and I went to the Renaissance Festival on St. Patrick’s Day. It was such a nice day out. The festival was filled with crowds of people enjoying themselves. Some were dressed in renaissance attire while others wore kilts and drank beer. 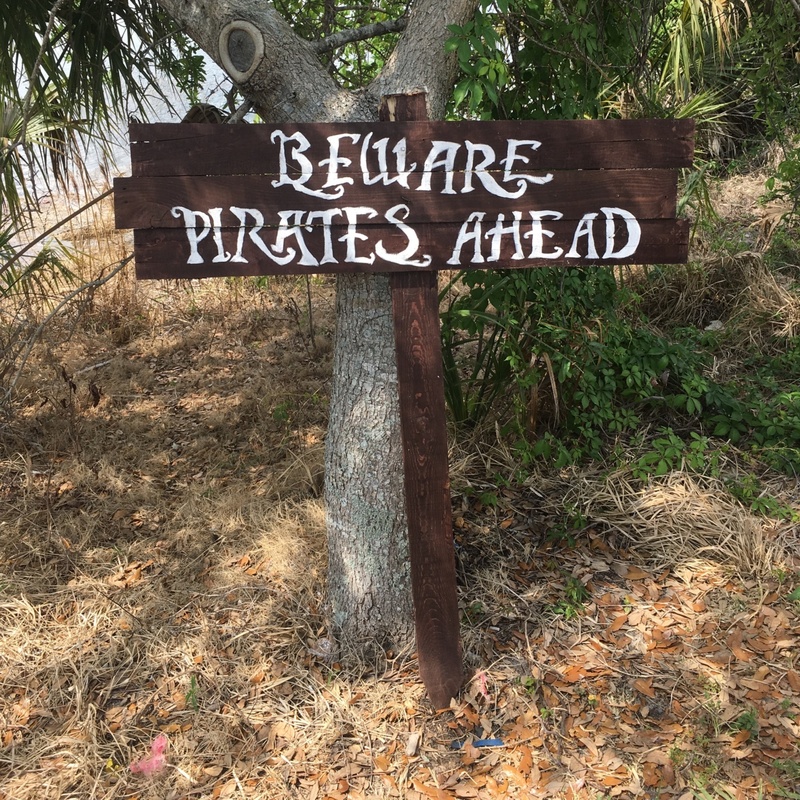 The Renaissance Festival is hosted by Quiet Waters Park from February to March every year. It had been a while since I’ve gone so I was excited to see what all there was to explore and share it with you guys of course. 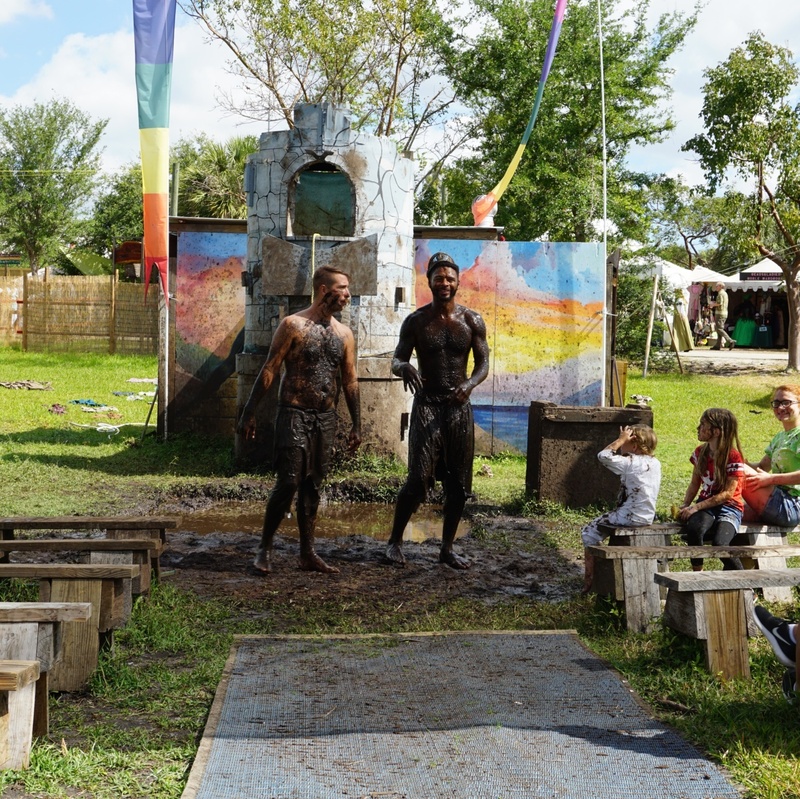 Two men came out and entertained the crowd as they told stories while playing in a pit of mud. I was told not to sit in the front row if I didn’t want to get dirty. I am so appreciative to whoever gave me that advice. As I witnessed people get splattered with mud and thanked god it wasn’t me. They told the story of sleeping beauty, repunzel, robin hood, and even dirty dancing where one guy caught the other in mid air then proceeded to throw him in the mud. At this show two women dressed like peasant wenches. There was a jacuzzi on stage and they proceeded to tell jokes and bring people from the crowd on stage to partake in funny skits. When the crowd wasn’t loud enough they would wash a piece of clothing in the jacuzzi and wave it in the air to were the crowd would get soaked. I wasn’t a fan as I had my new camera with me. As soon as I noticed the expectations that were set. I politely removed myself towards the side of the audience. Where I could still watch the show yet avoid getting soaked. I am a little embarrassed to admit that this by far was my favorite show. Arthur Greenleaf Holmes is a gentleman who portrays himself as a 16th century English poet. However his poetry is wildly inappropriate. When I say inappropriate I mean NOT suitable for children or even for young adults for that matter. There wasn’t a topic that he didn’t touch. However, because he was an English poet the words that he used to describe the topics he discussed were so eloquent, expressive, and yet suggestive. It made it tolerable and hilarious at the same time. This was a cute show that is great for children. 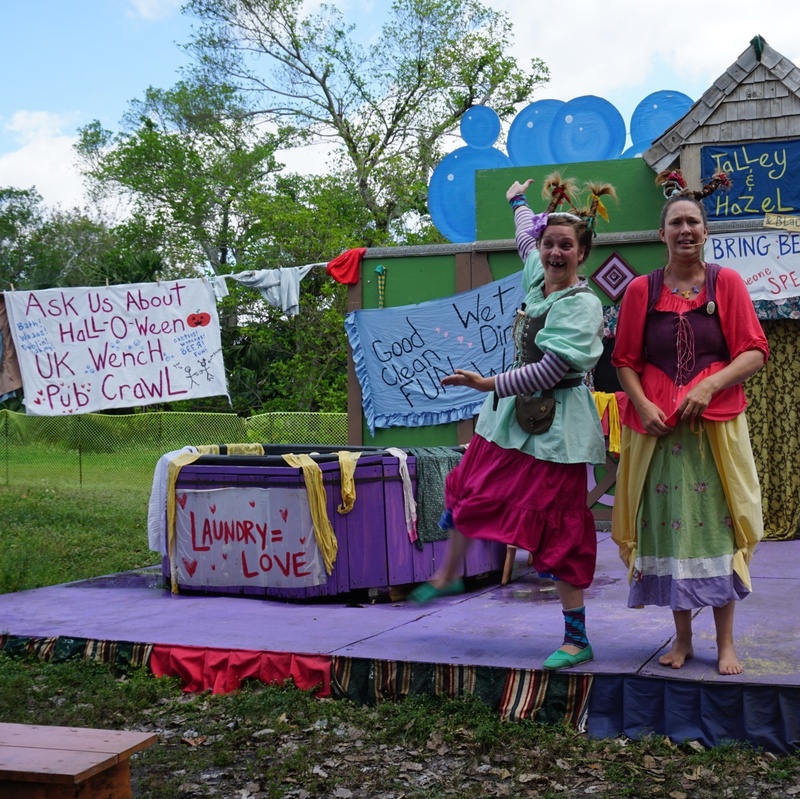 Two women were dressed as mermaids and swam around in a tank. They would pose so that viewers could take photos with them. They also came up above water and would hand children pebbles from their tank. Two women did aerial acrobats with their bodies on red silk banners while 30 feet up in the air. They were cracking jokes while pointing their toes. 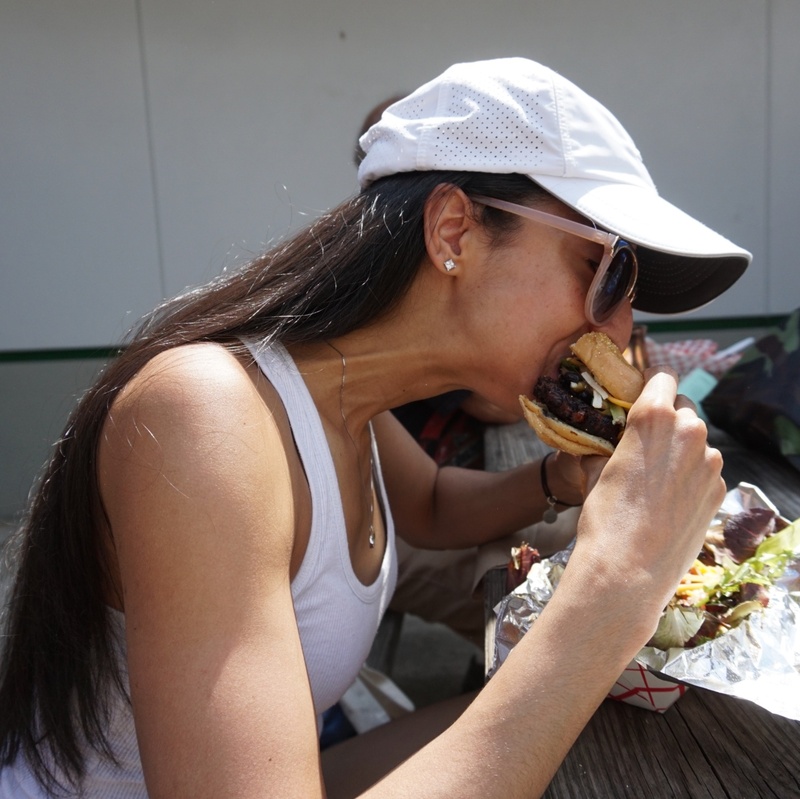 I got a black bean gypsy pattie in a kaiser sandwich with small fries. When they called my name to let me know my order was ready they asked me if I wanted black beans on my black bean and I said sure why not. I also got lettuce, tomato, pico de gallo, and colby jack cheese on it. I knew what I was getting myself into when I added these topping. A hot mess, but it was delicious. 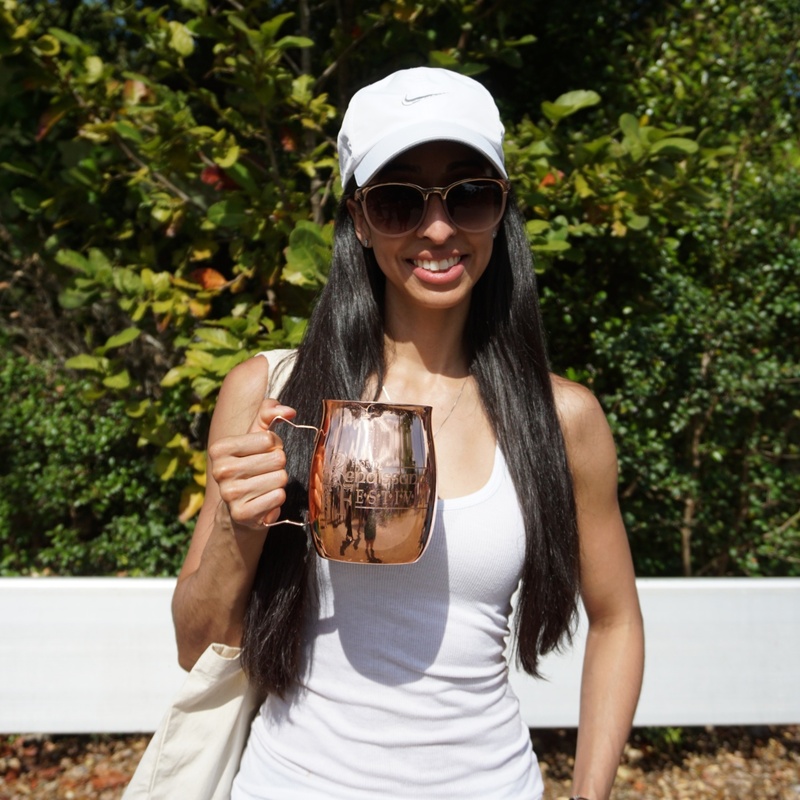 As we walked around the festival we would see people holding these huge silver and copper mugs with beer in them. Since it was St. Patrick’s Day I ordered a Guinness out of a copper mug that said Renaissance Festival on it. The copper mug will be a nice momento. 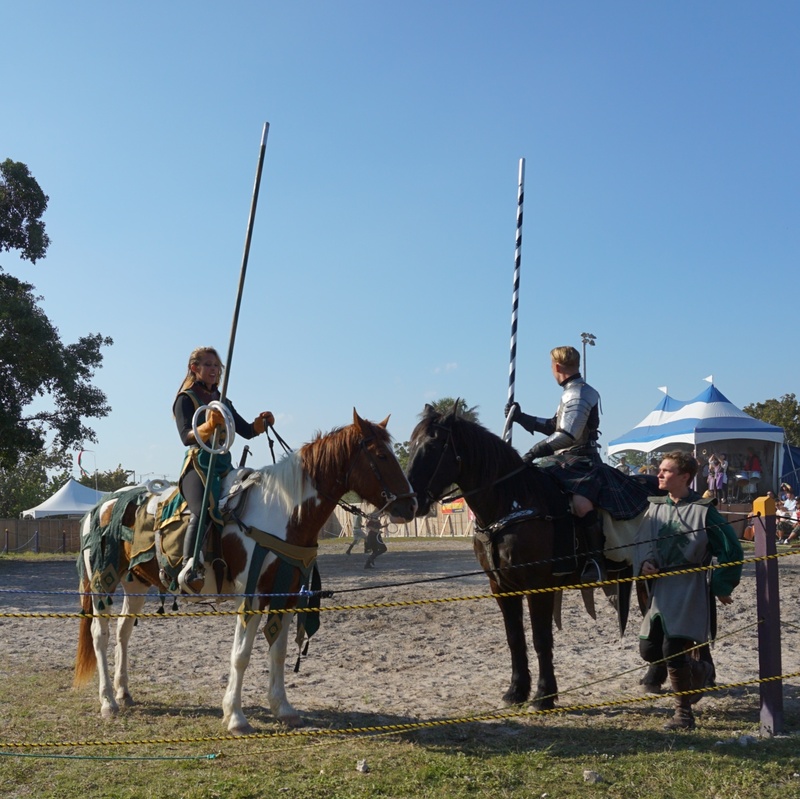 We were able to witness a Joust and it was really cool. All the knights took their roles very seriously and fought to the death. In the stands were Kelly and I were sitting, we cheered for Lady Grey. Sadly, she did not win the Joust. Later, we walked passed a Taqueria that was serving fried Oreos and I had to order some. At Calle Ocho, I had walked past a vendor selling fried Oreos and I said to myself when I walked back I would stop and get some. That never happened. I had secretly been craving them ever since so this was fate. If you have never been to the Renaissance Festival I highly recommend it. It’s a fun outdoor event that everyone can enjoy. 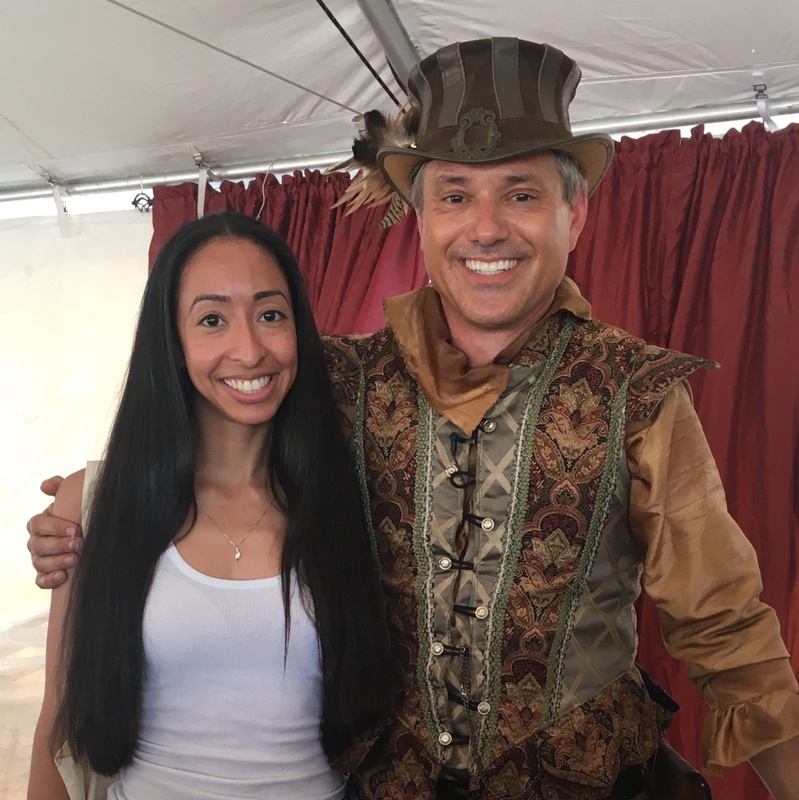 Check out the vlog below to see for yourself what its like at the Renaissance Festival.